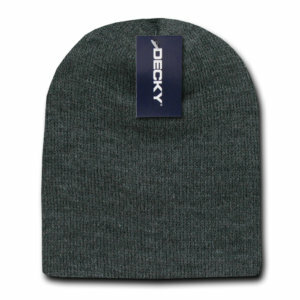 The personalised Short Knit Beanie will keep them so warm and branded to the max. Beanie lovers would love this little product for not only does it look cool, but it’s also great for keeping warm. 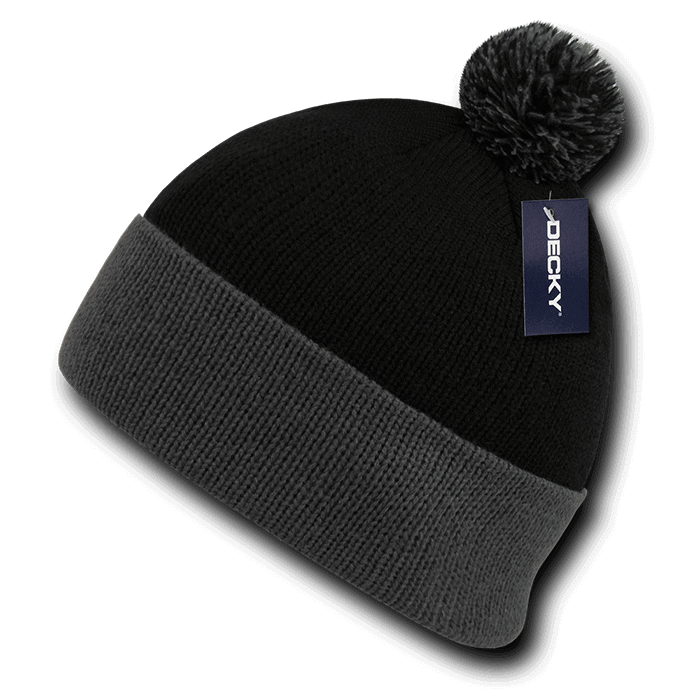 Our popular branded Short Knit Beanie is a sure fire way to get your brand across the market while keeping your colleagues happy with this nice giveaway. They’re made from 100% high bulk acrylic material, and have a nice snug fit. They come in ten colours, namely: black, brown, heather charcoal, heather grey, Kelly green, navy, purple, red, royal, and white. You can choose your favourite colour, or the colour that matches your corporate motif. 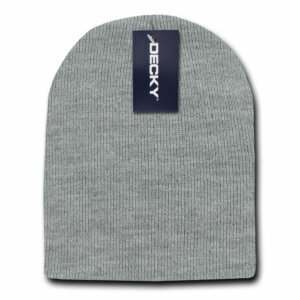 Make the custom Short Knit Beanie your giveaway on your next promotional run. You can take them to corporate events like trade shows to introduce your company to a new market. 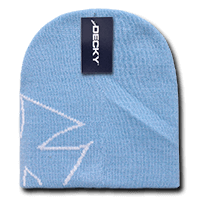 Another great idea is to sponsor sporting competitions that are out in the snow. Give away the Short Knit Beanies and let them carry your branding throughout the entire event. Speaking of branding, send us your custom design and we can have it embroidered onto the personalised Short Knit Beanie. You can send us your logo or any design that will represent your company best. 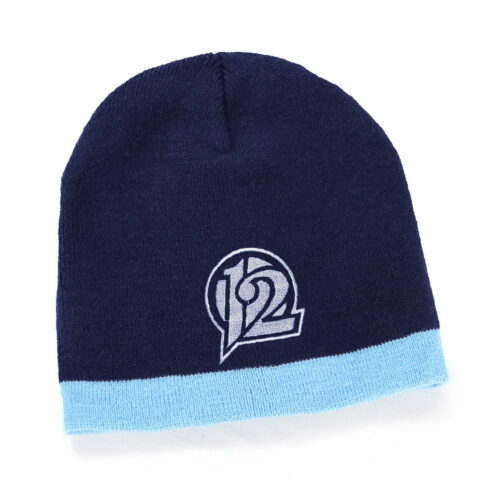 If you like the low priced Short Knit Beanie, we recommend you also check out our decorated Acrylic Two-Tone Beanie for another fantastic promotional headgear. 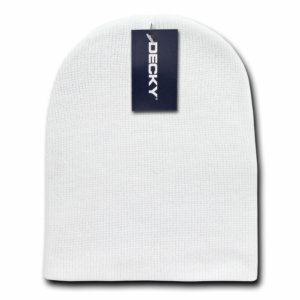 Or if you need something that’s supposed to keep you protected from the sun, our promotional Sun Hats would also be able to do the job well. And like the shining sun, our promotional Sunburst Orange balloons will certainly brighten up any promotional event. These are also customisable products that you can use for your marketing occasions. Call our hotline if you’d like to clarify some things out. We have our customer service team ready to offer their assistance. Just dial 1300 009 300. Alternatively, you can also use our live chat app which is located at the lower right of this screen.